MagicResponder - Your Key to Business Transformation! This is a unique and amazing tool that set your business on autopilot. Interestingly, some individuals and non profit organisations like churches and clubs have also embraced this wonderful tool because of its great actions and benefits. Imagine having the ability to instantly and automatically respond to customers, clients or people requests about your business or services via SMS and email, all deliver on auto-reply without you lifting a finger. This tool helps you achieve that wonder! Funny enough, your prospective customers may not even know the action is automated because the reply to them is personalised with their names and other necessary personal details. 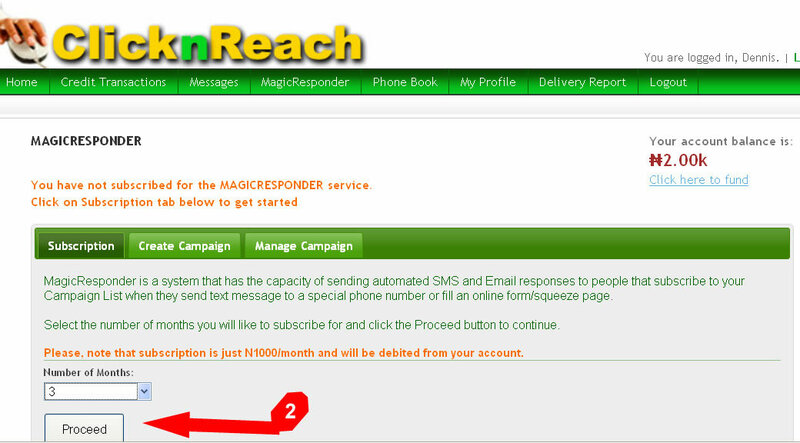 That is why we donned the tool, MagicResponder because it actually works like a magic! With this tool, you can build a list of those that are interested in your products or services. 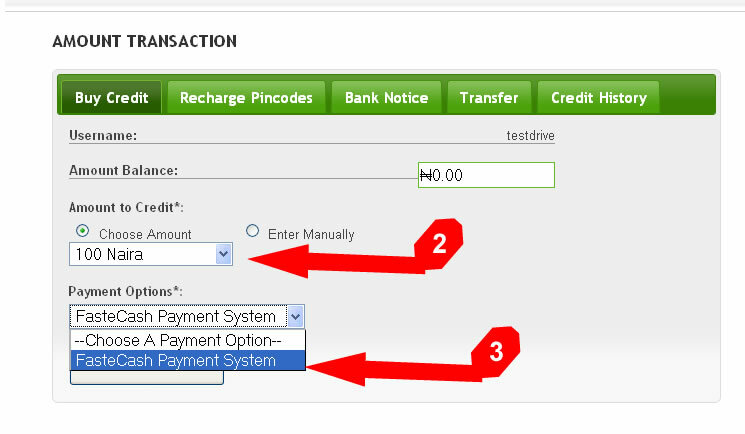 You can use it to conduct poll, automatically answer requests, and follow up customers for several days. For example, let’s say you just came up with a great product and you are looking for buyers or customers for the product. You know, traditionally, when people place advertisement in newspaper or some other places, they ask prospective customers to call a number, visit their website or send email. With this method, 70% of those that are interested in the products are lost. You know why, people can be too lazy sometime to visit website or send email. Majority will likely call and except you have well trained customer services personnel that can help you convert those that are making inquiries into buyers you may lose the opportunity of getting something substantial from your advertisement. It is a known fact that people don’t buy or pay for a product or service until they have seen or hear about it for five to seven times. So, if you don’t record the phone number of the people that keep calling your phone number in response to the your advert, you may not have such persons’ contacts again even if you desire to follow up the callers and help them to make decision to buy your product later. 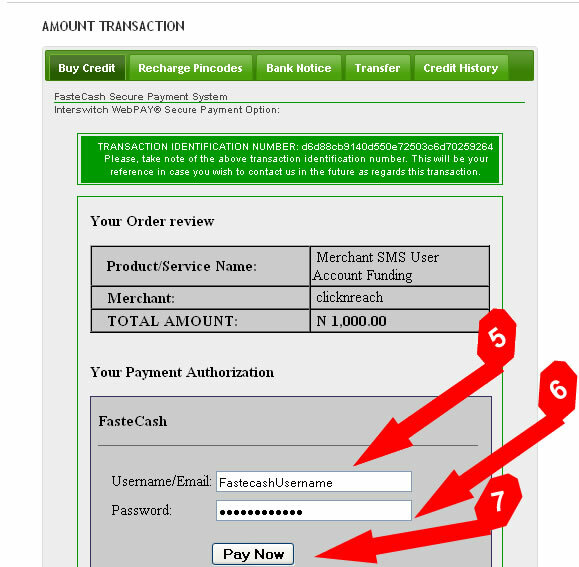 It is not even easy to manually keep record of callers especially if you have a surge of calls. 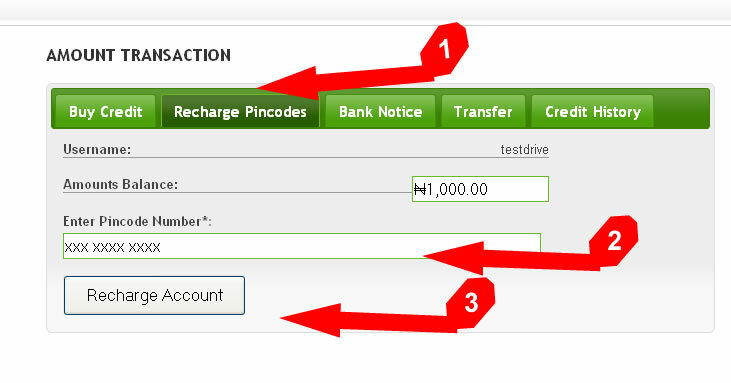 But with MagicResponder, people can easily send SMS to a special phone number and the prospective customers will get almost instant personalised SMS reply and email to learn more about the product. 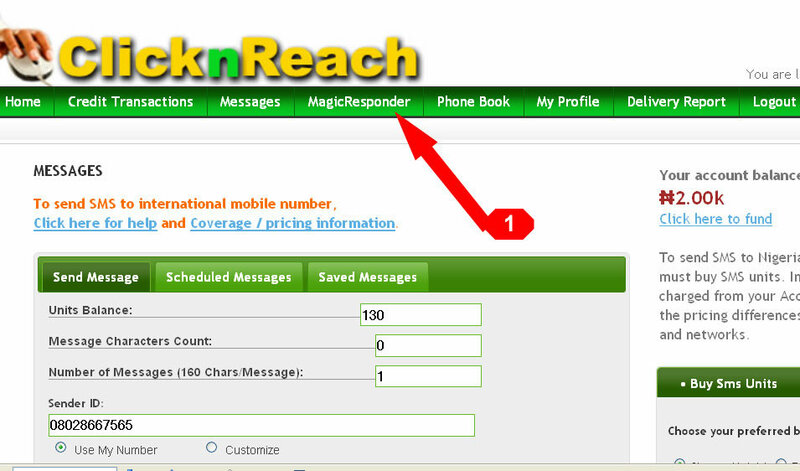 MagicResponder will save the contact of the person making request securely in your ClicknReach system account and you can plan series of follow with the person, like sending him your website a day after he sent the SMS. Three days later, you may follow up with your subscribers and ask them what are the challenge that is keeping them from making decision to buy your product. With this tool, you have ability to reach your prospects at any time without paying a fortune for that. When a customer eventually buys from you, he or she becomes your loyal to you and it will be easy for you to promote new and related products to such a customer in the future. 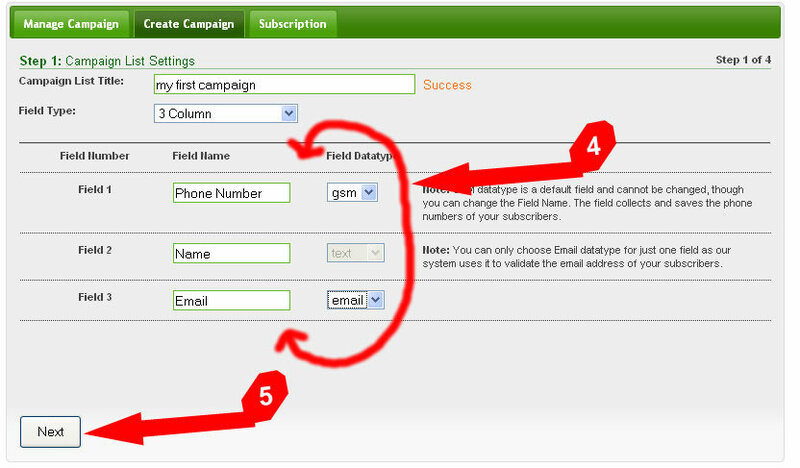 Another great way to get people to subscribe to your list and be part of those you can always reach with your product is through web form which is also known as squeeze page. You want people that visit your site or a specific web page of your site that is designed for promoting your product to be able to enter their details immediately. With MagicResponder, you can also follow up those that subscribe to your list through the web the same way you will follow up with those that subscribe through phone. You may not perfectly understand the power of this tool except you see it in action. So, let do a live test of the service now. 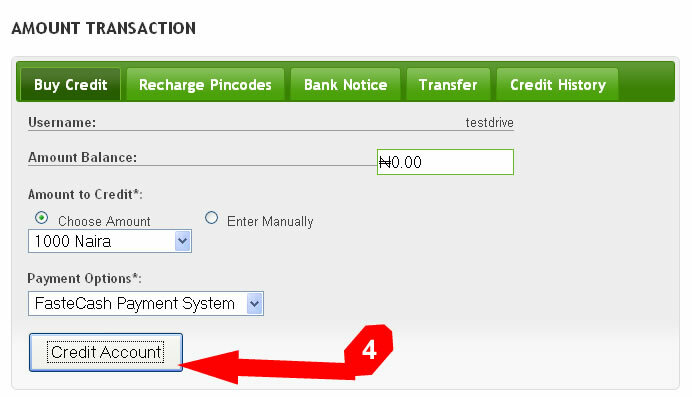 Make sure you start your SMS with CRMR. The CRMR is known as keyword. It can be in capital letter or small letter but make sure you use the correct keyword. (Please, note that when creating your own campaign in MagicResponder, you can use any keyword of your choice in as much it is available for use). 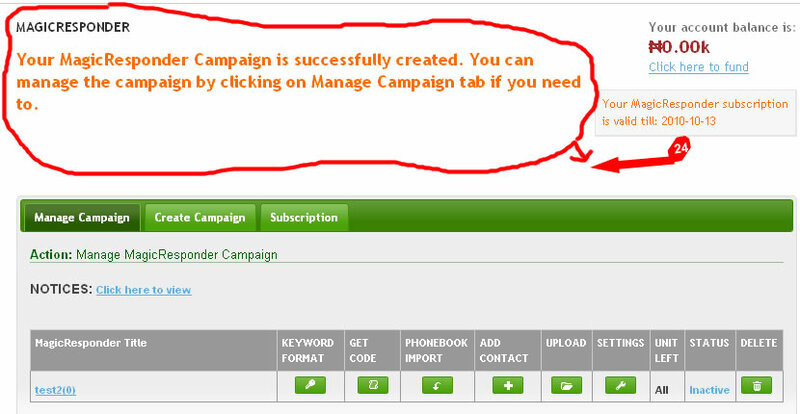 The CRMR keyword here is an abbreviation for the Campaign List Title. CRMR * John * Smith * johnsmith@gmail.com * Lagos. It is now your turn to test the system. 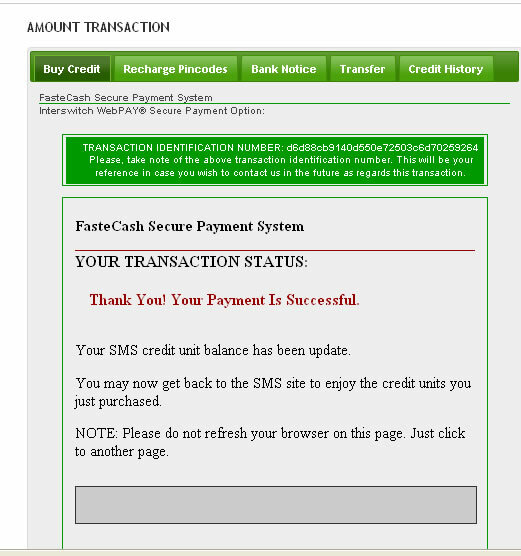 Pick up your phone and type your details send the SMS to 07055333000. 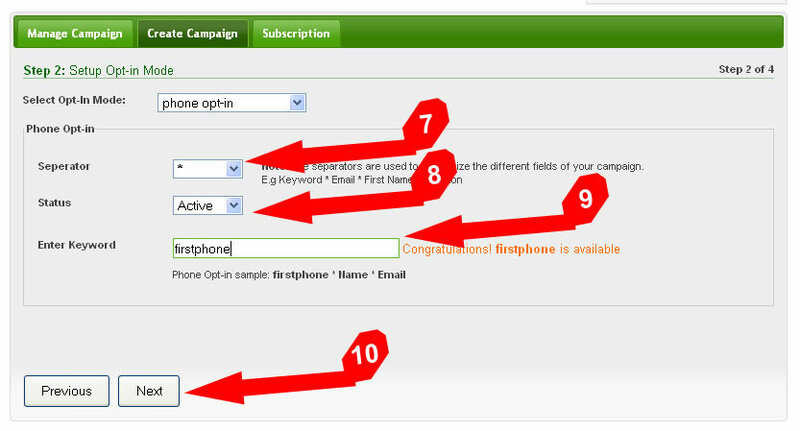 You will receive a personalised message both on your phone and email within 2 to 5 minutes or lesser. Like your own details, the details people supply you through the medium are saved in your ClicknReach MagicResponder system. 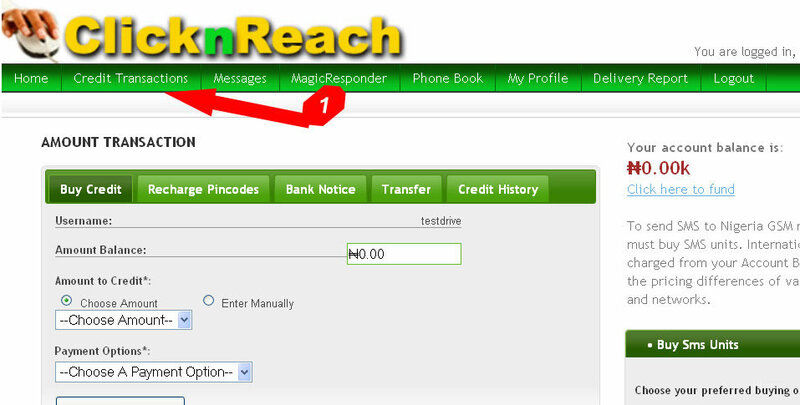 Click the button below to sign up right away and discover more about MagicResponder system. 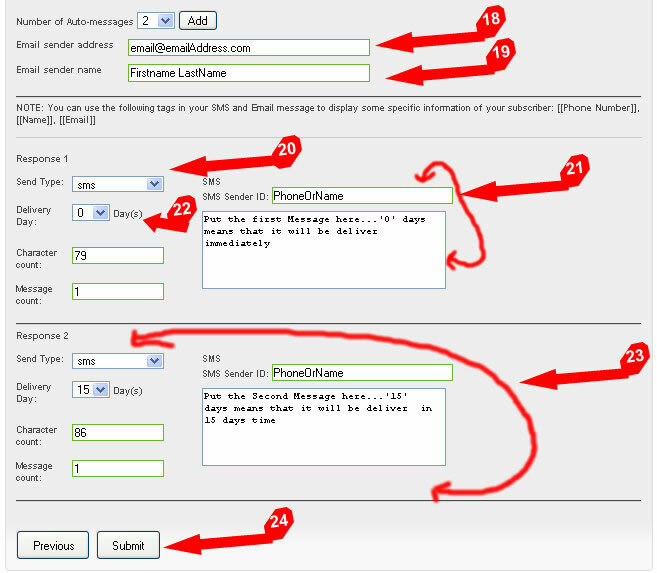 MagicResponder is a Powerful utility that automatically capture subscribers (name,email,phone,location etc ) and also automatically replies through e-mail message or sms message with a prewritten response when the request comes either through website capture form or long code service . Select the delivery day. 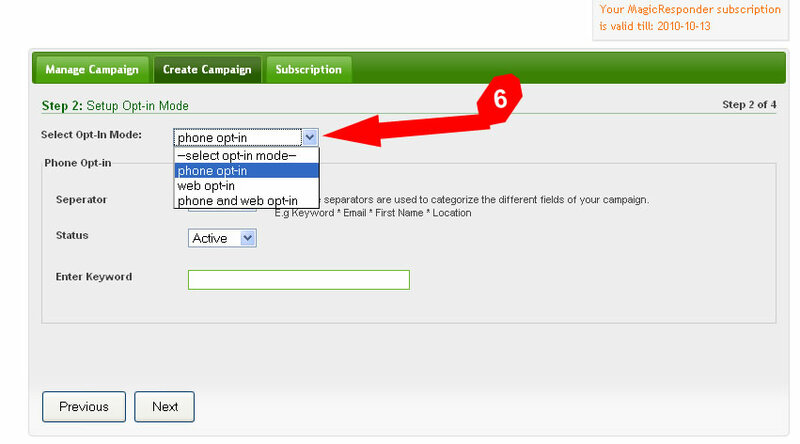 “0” day means that sms will deliver instantly after signup. Select the delivery day. 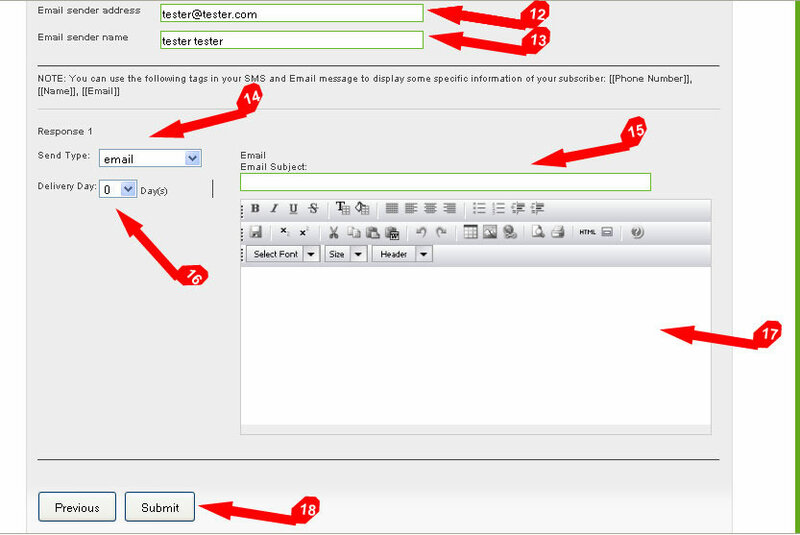 “0” day means that the email will deliver instantly after signup.